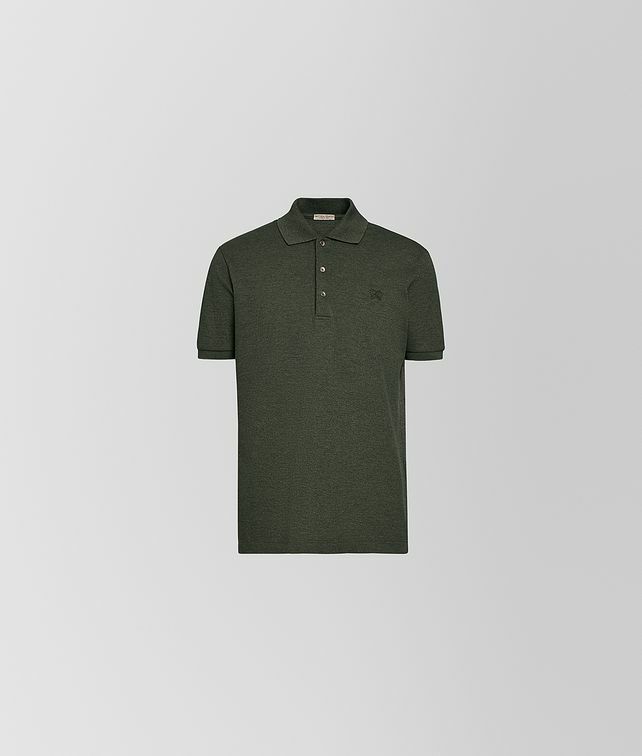 This polo shirt is made from piqué cotton mouliné, which gives it a unique hue. It is detailed with ribbed trim and a placket with three tonal buttons. Our signature butterfly motif is discreetly embroidered on the chest.